The event, dubbed “Enhancing Humanitarian Response and Resilience Through NGOs (Non-Governmental Organizations), CSOs (Civil Society Organizations) in OIC Member Countries”, was a joint effort by the Statistical, Economic and Social Research and Training Centre for Islamic Countries (SESRIC), the Islamic Development Bank (IsDB), the Islamic Solidarity Fund for Development (ISFD), which is the poverty reduction arm of the IsDB, the Turkish Red Crescent (Turk KIZILAY) and the Islamic Relief-UK. 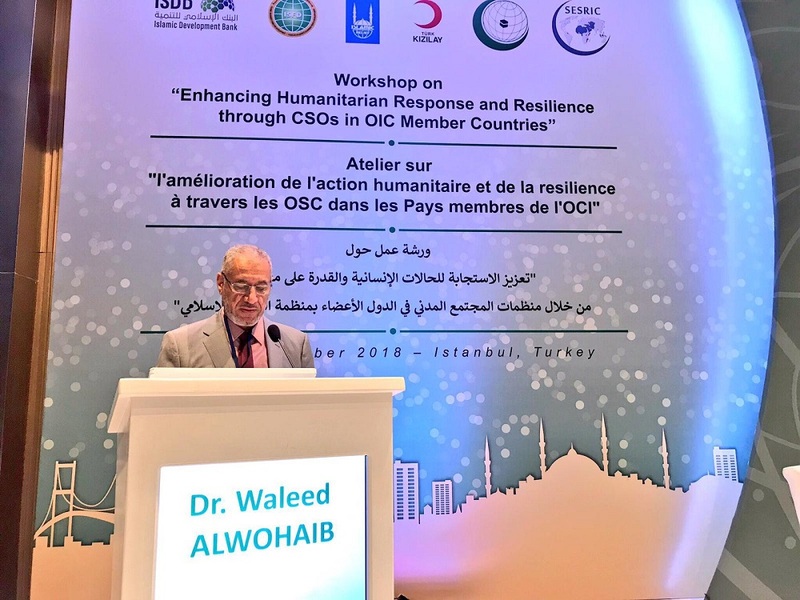 The workshop underlined the important role of Civil Society Organizations (CSOs) in particular and key actors as valuable partners in the humanitarian and development sectors by easing the suffering of the afflicted people in fragile countries. 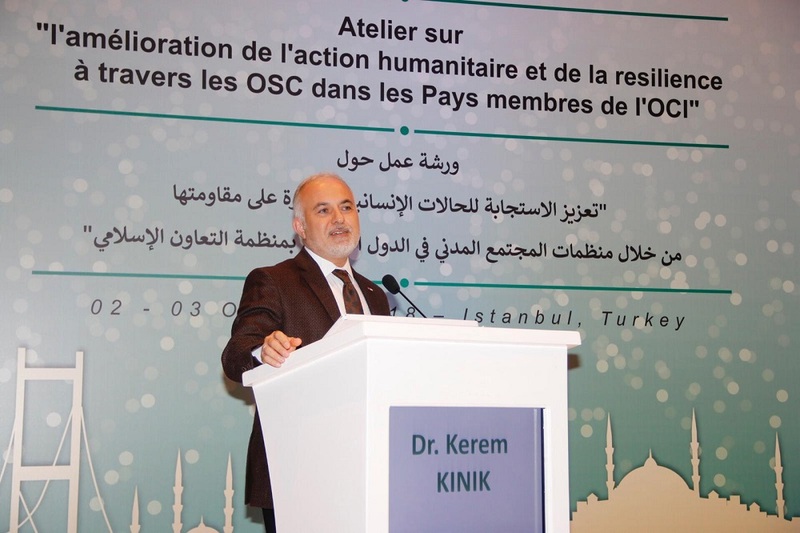 The speakers at the opening ceremony underlined the important role NOGs and CSOs play in providing immediate response in the face of humanitarian crises. 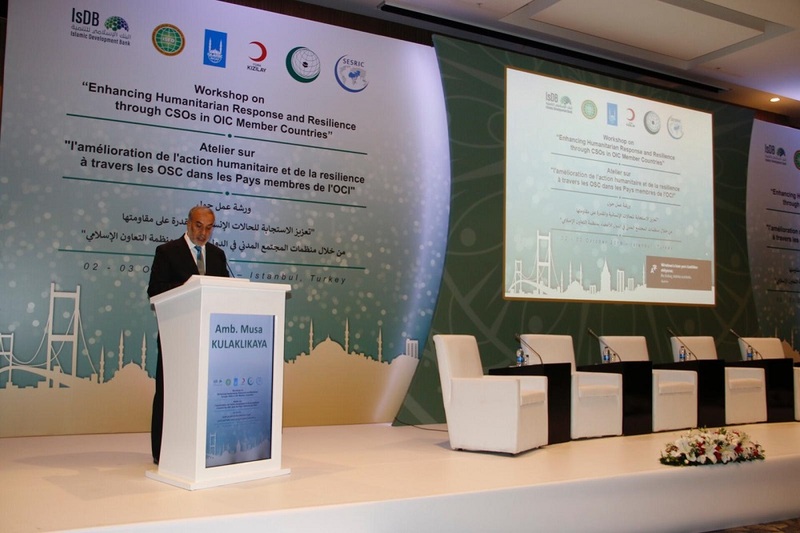 In his keynote speech, Dr. Walid Al Wohaib, Director General of ISFD reiterated IsDB Group’s commitment to support the laudable efforts of the international community and OIC Member Countries in addressing emergencies and humanitarian financing, enhancing, the restoration of stability and building resilience thereby giving hope to the children, poor and vulnerable communities affected by manmade and natural disasters. “Business as Usual” cannot address the needs of many children and young people affected by the emergencies. This necessitates having new thinking, new approach and innovation, which are instrumental to tackle this critical global development challenge,” he said. 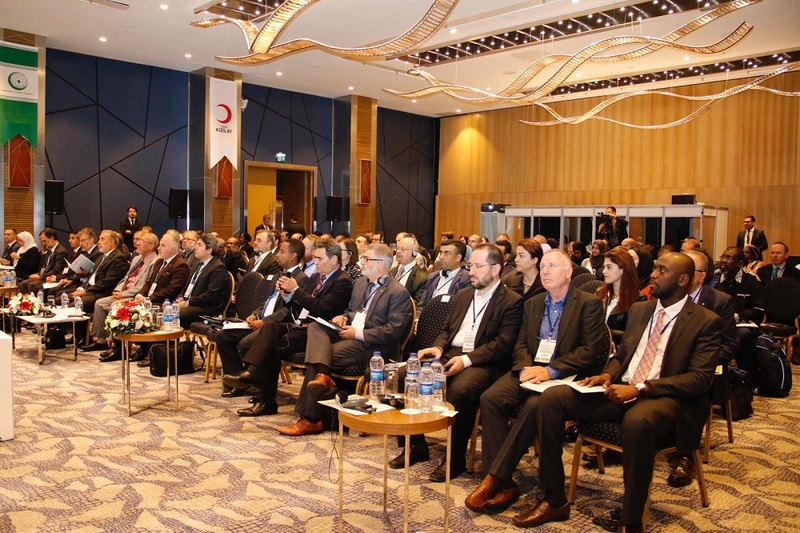 The two-day workshop in Istanbul (2-3 October 2018) later saw several panel discussions which aimed at sharing best practices and lessons learnt to devise innovative ways and means to better prepare NGOs and CSOs in conflict-afflicted countries and fragile situations. 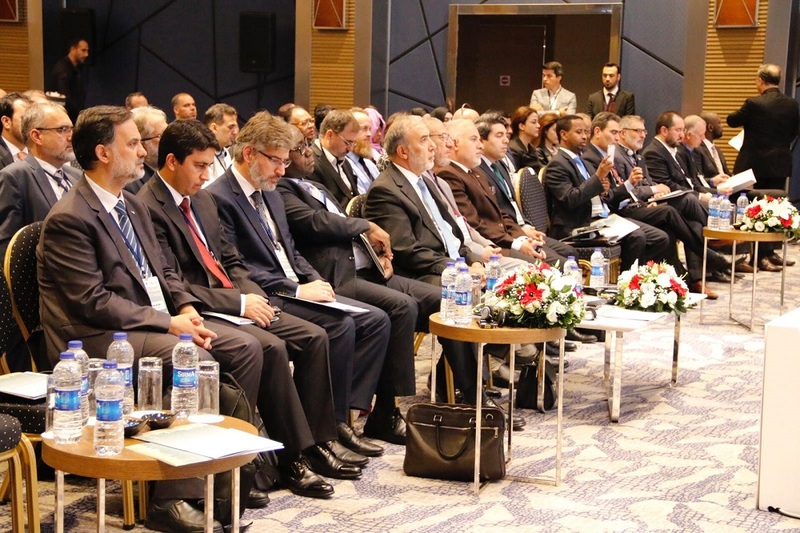 The discussions also included practical recommendations, policy advice to increase humanitarian, development financing as well as shedding light on challenges and opportunities for effective humanitarian, and resilience responses in a bid to develop more mechanisms that are responsive. Regarding the humanitarian issue, estimates by some major development institutions of the world indicate that the number of people living under fragile and conflict-afflicted circumstances is expected to rise even further by 2030, with poverty, inequality, and lack of access to basic services as major development challenges that exacerbate the destructive impacts of disasters and conflicts in several parts of the world.